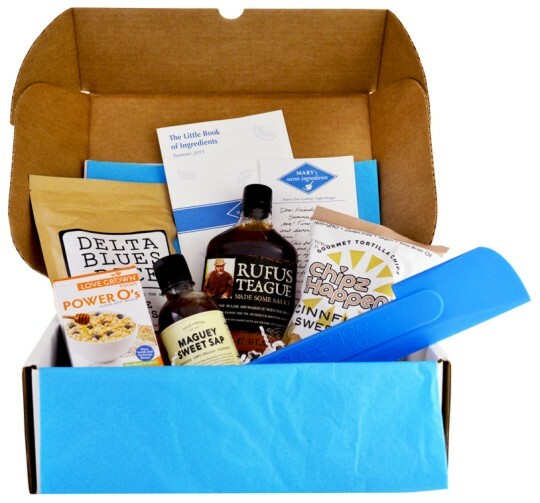 Stacy Tilton Reviews: MARY's secret ingredients spring subscription box teaser and 25% off coupon! MARY's secret ingredients spring subscription box teaser and 25% off coupon! In just a couple of weeks I'll be reviewing the new spring edition of MARY's secret ingredients box, and I am so excited! They're giving me a special discount code to share that gets you 25% off of your first box as long as you buy before Monday, April 4th. The spring box is worth over $55- their best value yet! Normally everything inside of the box is a surprise, but this season they've revealed one of their partners is 100cupsaday.com. 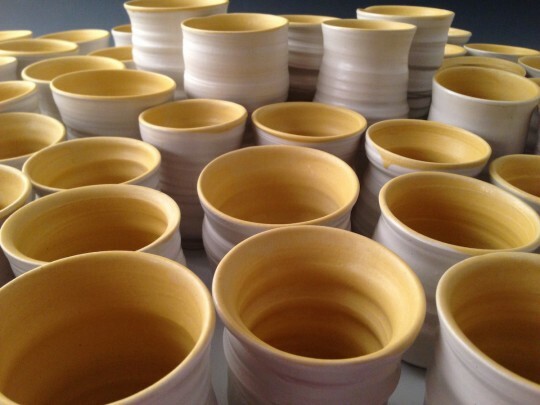 The organization has created special edition handmade tea/sake cups exclusively for this spring box! And even better, 100 Cups A Day works with non-profit Caminos de Agua, who advocate for access to clean water in Guanajuato, Mexico. I can't wait to see what other surprises will be waiting in my spring box! Pick one up for yourself by 11:59 EST April 3rd using my coupon code "stacy" and save 25%. Good cooks never lack friends! This post caught my eye because I love to cook and luckily I still have time to grab a box! Yay.